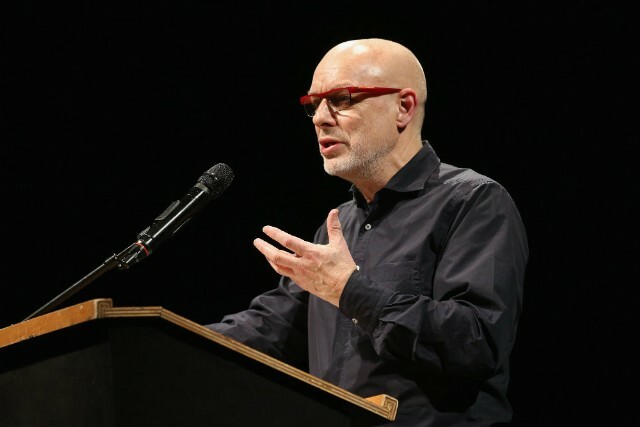 On April 4, a Twitter account appeared claiming to be acclaimed musician Brian Eno. The account tweeted that he was Brian Eno, retweeted some other tweets about Brian Eno and a famous Skrillex tweet, then went dark. It was not Brian Eno. Still, over 5,700 people who should know better started following. Anyone who wants to get acquainted with the Music for Airports composer’s social media presence can go ahead and follow him there. It’s even verified. On May 4, Eno will release Music For Installations, a massive box set of all the “new, rare, or unreleased” music he’s written for various art installations from 1986 on. He most likely will not be tweeting about it.